What is an Aromatic Hair & Scalp Ritual? The Aromatic Hair & Scalp Ritual is designed to encourage hair growth, nourish and improve the condition of the hair and scalp, and help relieve tension in the neck, shoulders, face and head. Regular head massage has been shown to stimulate hair growth, and this is even more effective when certain essential oils such as rosemary, thyme, lavender and cedarwood are used. The ritual starts with warmed oils drizzled onto your hair and scalp. 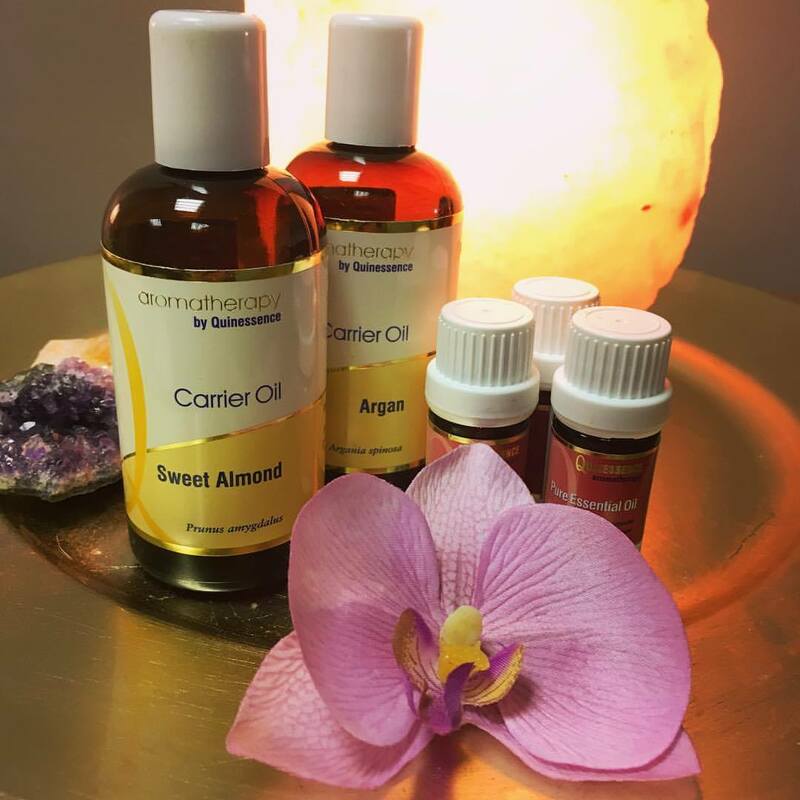 Nourishing oils such as coconut, argan, macadamia or jojoba will be combined with a blend of essential oils chosen especially for your hair type and concerns, whether you’d like to balance, condition or soothe your scalp, or encourage hair growth. An invigorating yet soothing head massage will then be carried out to boost circulation and feed the hair follicles, increase your hair’s vibrancy and lustre and ease tension in the scalp. Next, your hair will be wrapped in a warm towel to encourage the oils to be further absorbed. 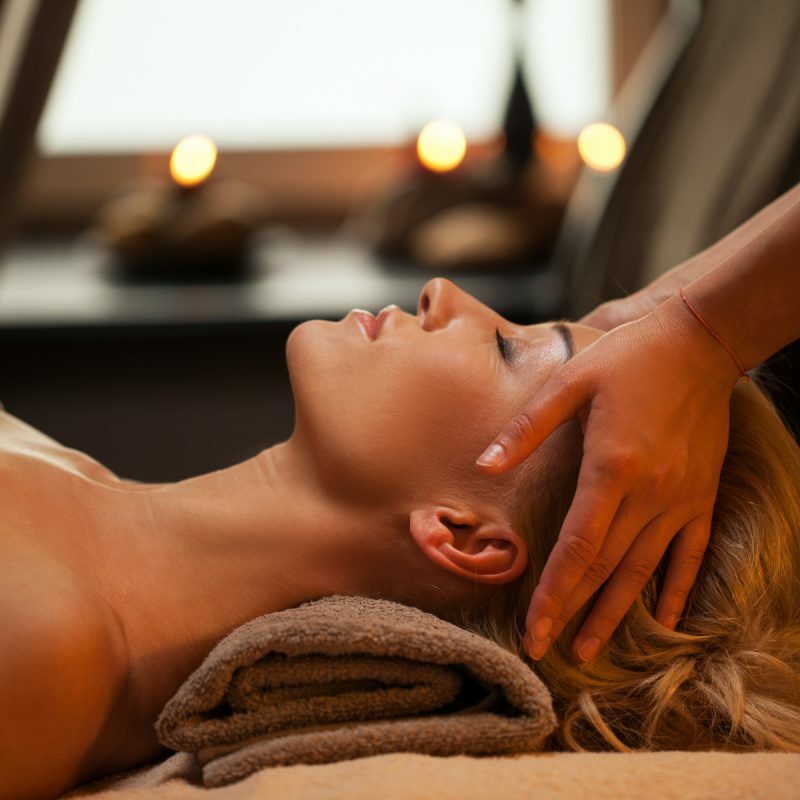 Your neck, shoulders and face will then be massaged to help relax and tone the muscles, ease sinus and jaw problems and soften the skin. What are the Benefits of an Aromatic Hair & Scalp Ritual? Tone facial muscles and soften the skin. "Well I had the aromatic hair and scalp ritual, and it was amazing my hair is lovely and shiny and full of body, very relaxing I even fell asleep! Would recommend. Thank you. " "Jessica was welcoming, friendly and professional. 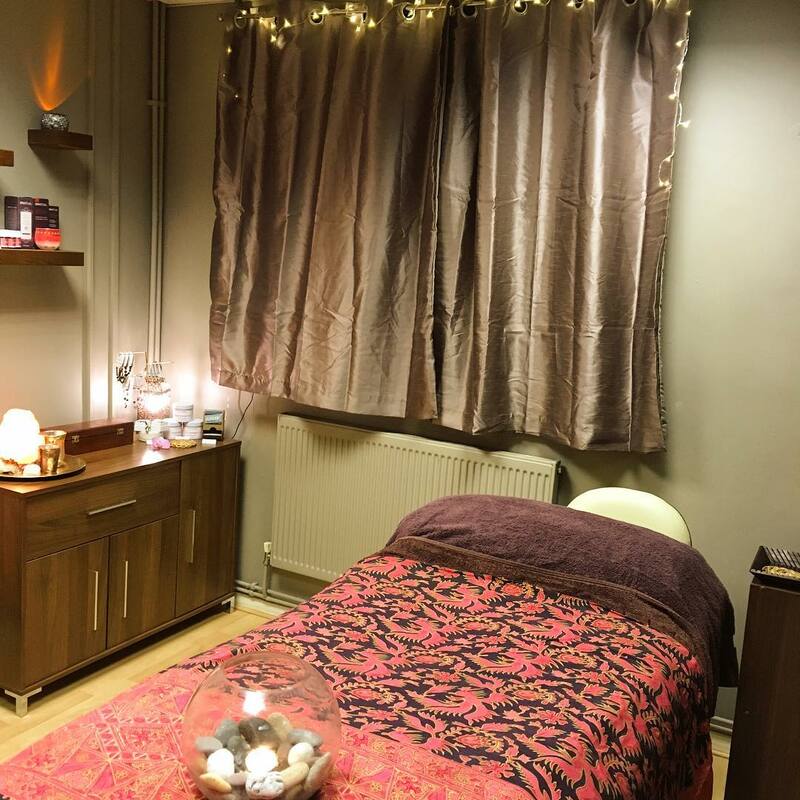 Her treatment room is like a secret, tranquil oasis. 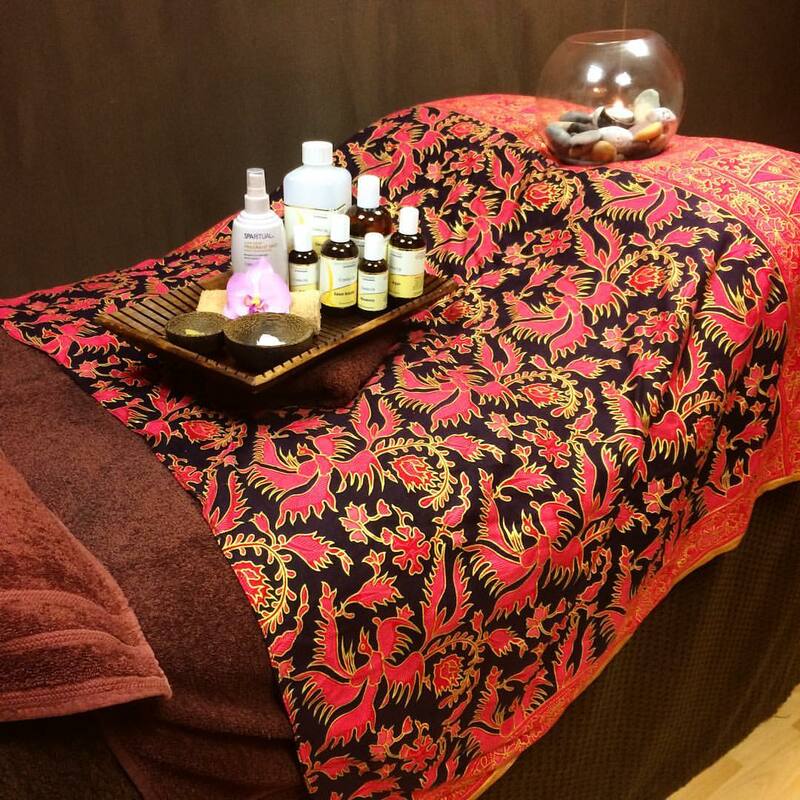 I had a full body massage, facial and head massage and enjoyed every second. Jessica's touch was featherlight and soothing, but firmer when required on muscles. Fantastic that she only uses vegan and cruelty products. I left with lovely soft skin, feeling pampered and calm. Thoroughly recommended." 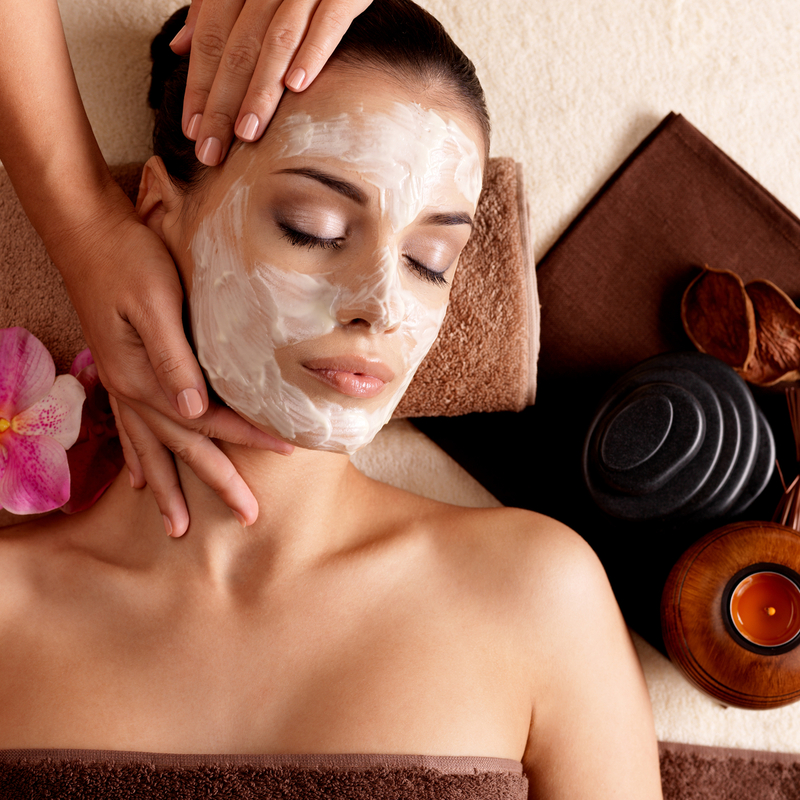 "What a little gem Tranquilla Rosa is, amazing treatments and products & Jessica is a great therapist. Very highly recommended. Go on, treat yourself !!!!"